Special offers and promotions is a vital part of the marketing strategy of any ecommerce business. Possibility to buy products with a discount and get other bonuses for making order increases customer engagement and motivates shoppers to come back to your store. However, since almost every online shop provides promo offers, it is important to find a way to stand out from the crowd. In today post, we describe a solution that enhances the default Magento 2 functionality related to cart price rules – Mirasvit Extended Shopping Cart Rules. The Magento 2 module will help you create more effective promotions to increase average order value and boost sales on your store. The extension provides merchants with advanced discount rules and an extended list of attributes for configuring rule conditions. Besides, after installing the Magento 2 promotions module, you will be able to place eye-catching banners informing website visitors about your promo campaigns. 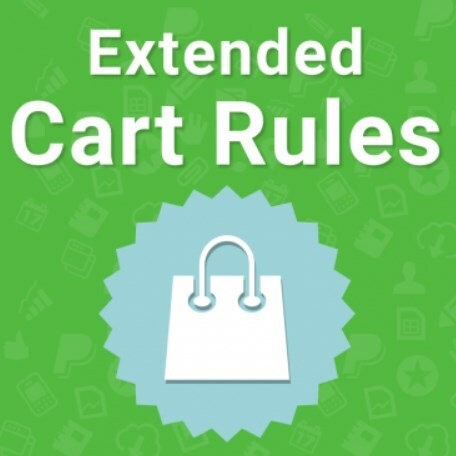 Below, we describe the key features of the Extended Cart Rules module for Magento 2 by Mirasvit and explore its backend and frontend functionality. As a Magento user, you might have already faced Error 503 – Service Temporary Unavailable. If not, here is a brief explanation. When you try to access your admin or storefront in a browser, nothing happens: you get HTTP 503 (Service Unavailable) errors. What to do in this situation? Below, we shed light on how to fix the Service Temporary Unavailable error in Magento 2. Modern digital trading World is full of products, that must be delivered digitally. The products that don’t need shipping, packing or downloading. Such products don’t have size, weight, but they play a prominent role in global trading. There is a dedicated type, for such kind of products, in Magento 2 ‘Virtual Products’. 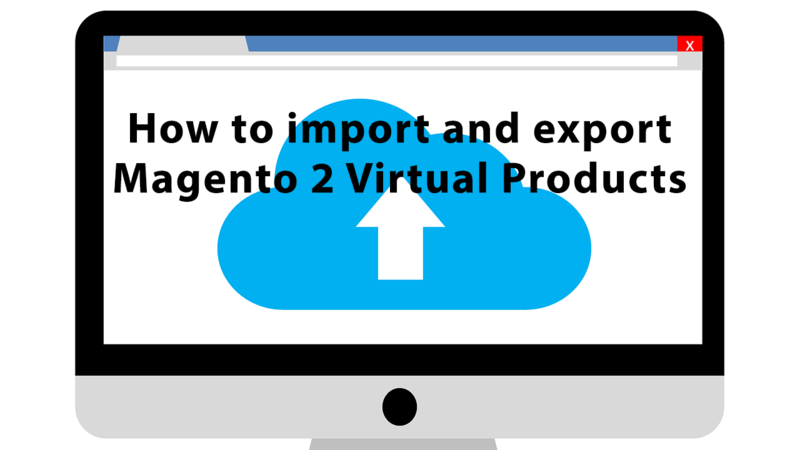 In this article you will learn the main aspects of using virtual products and get the instructions on how to import and export them from your Magento 2 store. Cart abandonment is often caused by additional charges customers have to pay for delivery. For this reason, online store owners often include free shipping in their promotional campaigns. This way, they can encourage customers to make an order on their websites. If your store operates on the default Magento 2 platform, the only option to inform customers about free shipping is at the checkout when their order value reaches a pre-set threshold. 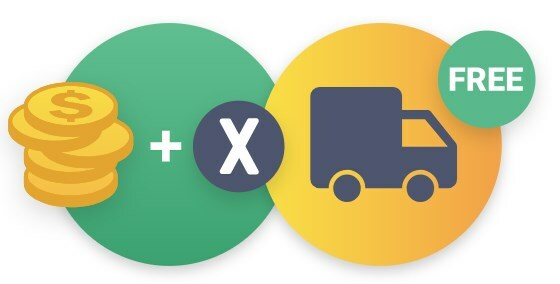 That’s why it is important to install an appropriate third-party module with a feature of informing website visitors about free shipping possibility before they check out. Amasty Free Shipping Bar for Magento 2 is a robust tool that adds necessary functionality for promoting free shipping offers to customers right on the homepage or any other page of a website. The extension adds a shipping notification bar to your website pages, improving communication with online shoppers and motivating them to make a purchase. Due to the price auto-calculation feature, it is possible to display messages in the bar informing customers about the amount they need to spend to get free delivery. Thus, you get a practical solution for increasing average order value and conversion rates and boosting your sales. Below, we look deeper into the functionality of the Magento 2 Free Shipping Bar extension by Amasty. 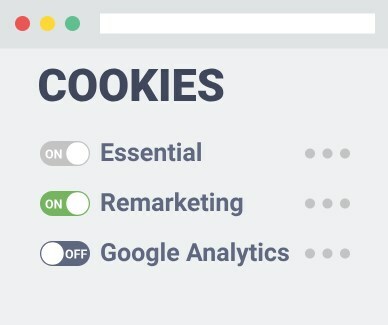 In May 2011, the EU Cookie Directive was released concerning all websites operating in the EU countries or targeting customers within the European Union. The new law obliged website owners to provide visitors with the information on cookies policy and the possibility to accept or decline it. On May 25, 2018, another EU regulation came out in regards to GDPR compliance that introduced new personal data collection rules. EU directives impose lots of requirements on ecommerce businesses making it difficult to fully comply with the established data processing standards. 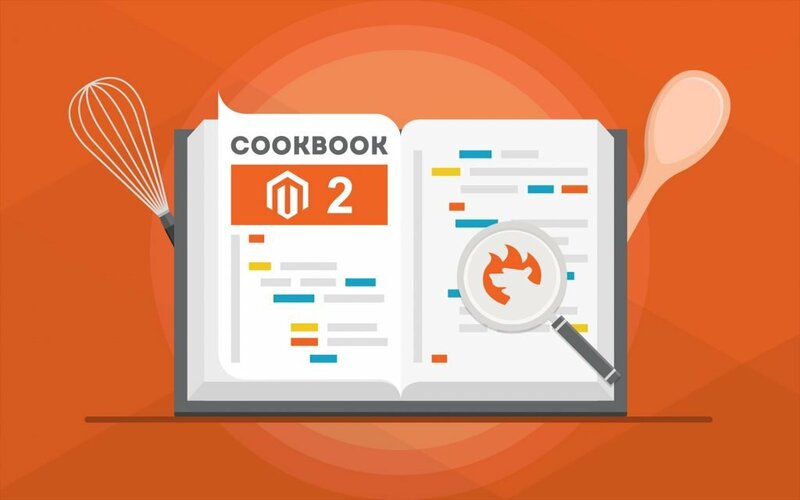 Luckily, there are third-party extensions in the Magento ecosystem that help to implement new rules and meet the EU requirements. Possibility to apply discount coupons to reduce the price of purchased products on an online shop is one of the essential elements of an effective marketing strategy. Store owners can offer coupon codes to customers in various ways, e.g., during seasonal sales, for bundled products, only to loyal clients, etc. In any case, special deals add purchase incentives and increase average order value. Unfortunately, the default Magento 2 functionality related to discounts and promotion rules is limited. However, if you choose a reliable third-party module which offers necessary settings, you will be able to fully leverage advanced discounts functionality. 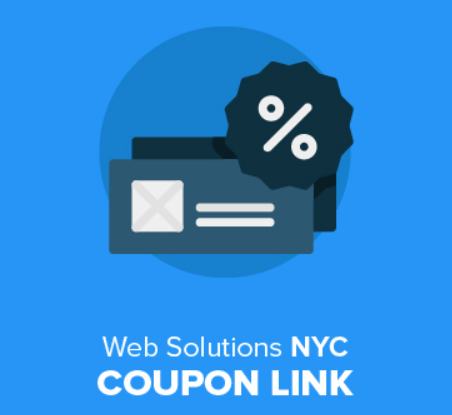 Today, we are describing one of such tools – the Magento 2 Coupon Link extension by Web Solutions NYC. The module enables Magento 2 merchants to create URLs with coupon codes that let customers apply discounts right in their shopping cart with one click on the link. Besides, the module can quickly generate multiple promo codes automatically in your Magento backend. By using coupon links in your marketing campaigns, you can drastically increase conversions, generate more traffic, and attract more customers to your web store. It makes the Magento 2 Coupon Link extension a beneficial tool for any ecommerce business. Below, we have a closer look at the Magento 2 coupon link generator module’s functionality and backend interface.